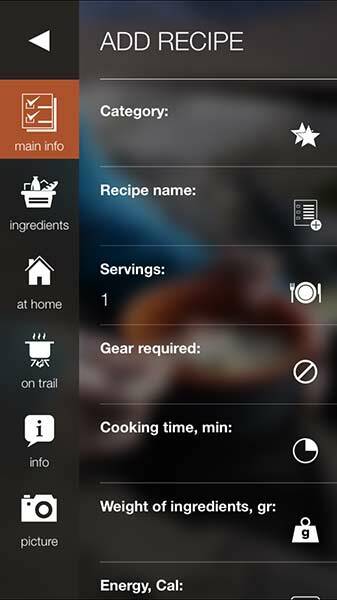 Trail Chef App will give you an easy and organized way to create a mouthwatering backpacking menu. 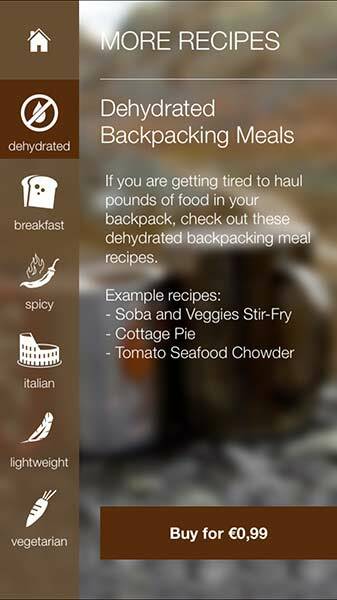 With over 60 trail-tested recipes and options to add your own customized food, you can prearrange your backpacking meals in categories, get their nutritional info and plan daily menu according to your activities! 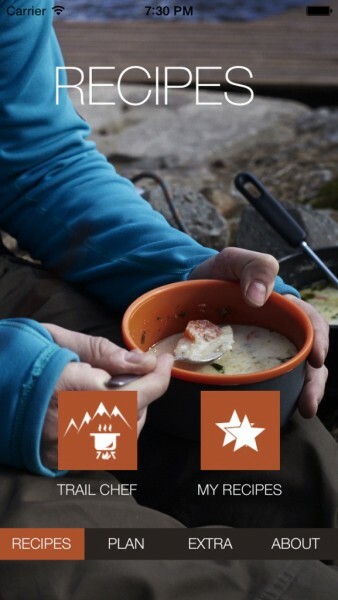 Trail Chef App is made to be your best travel companion no matter where you located in the world - it is designed to be still of use even without an internet connection! Wer von Tütenfutter die Nase voll hat und auch draußen gerne kocht, für den ist diese App genau das Richtige. 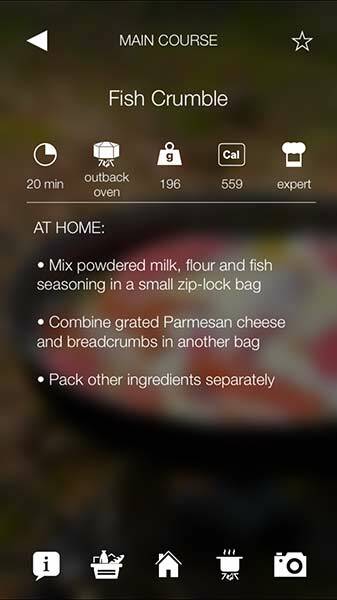 (If you are fed up with bag food and like to cook outside, this app is just right for you). ..and this app makes sure you don't have to. 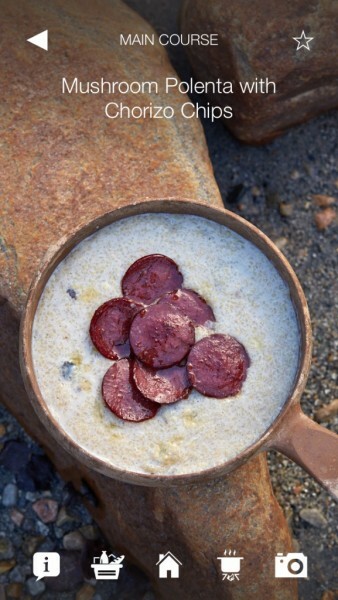 We now eat like kings in the backcountry. The jambalaya, polenta w/chorizo chips and others are simple enough for a non-chef like me to prepare and cook after a full day's hike. Warning: the food is so good that your fellow hikers will name you grubmaster for each trip. 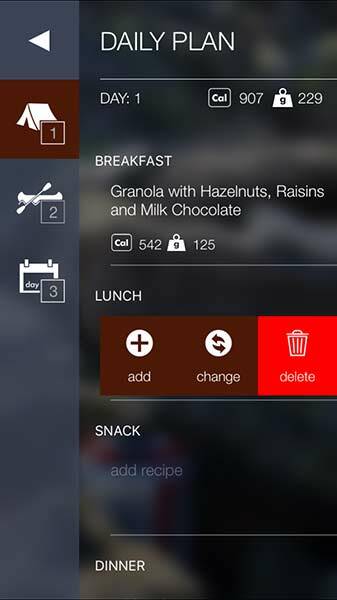 This app is tidy, simple to use and has a nice feature to plan meal (max 10 days). 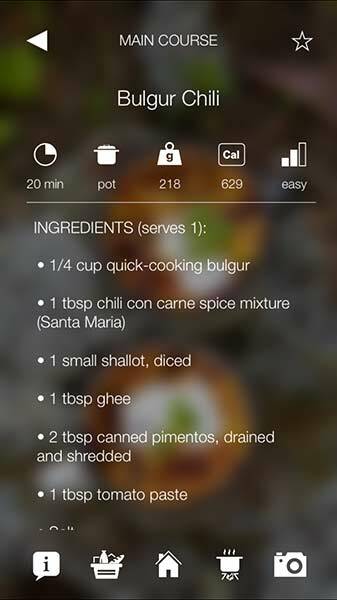 I love the recipes and how they are presented. 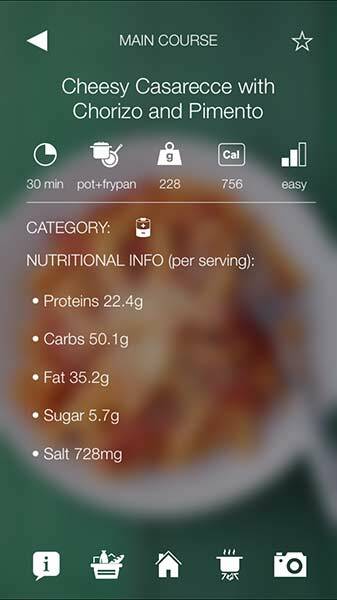 The only cons if you want more recipes you have to pay in-app purchase. 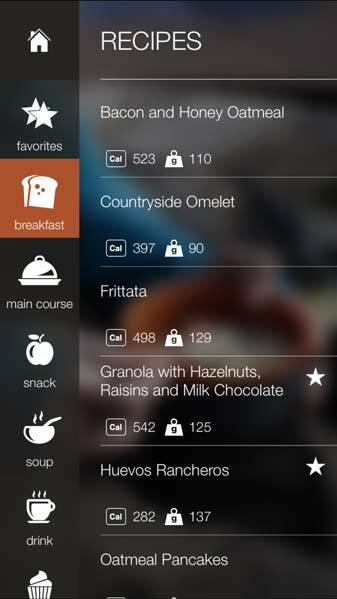 This is a great app for beginner backpackers on multi day treks. The food is great and exciting each day and there are a ton of options. 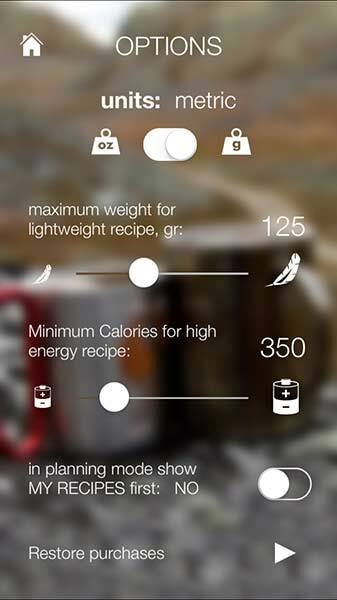 Even if their recipes are not for you it will definitely give you a good idea of what is possible on the trail and more importantly, what's realistic. Well laid out, great recipes, easy to use. Perfect. 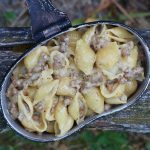 And most of the recipes needn't be saved for camping / trail trips.....some great ideas for quick and easy meals. Only complaint would be some of the non-international ingredients but they're easy enough to find a substitute. Along with working full time and my other responsibilities, if there’s a piece of gear that makes planning for a hike less time consuming, remove some of the stress, and adds to the overall enjoyment of my hike, then that’s something I would want to test out. 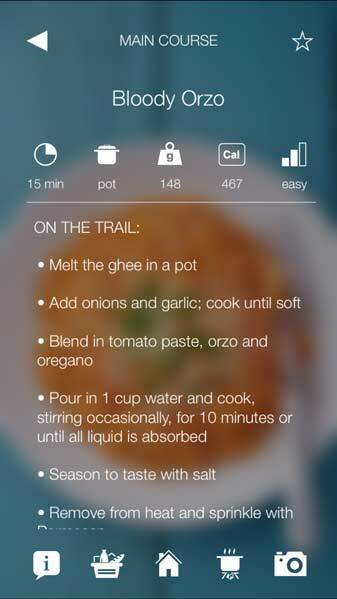 And that’s exactly what the meal planning app by Trail.Recipes’s Trail Chef App does. 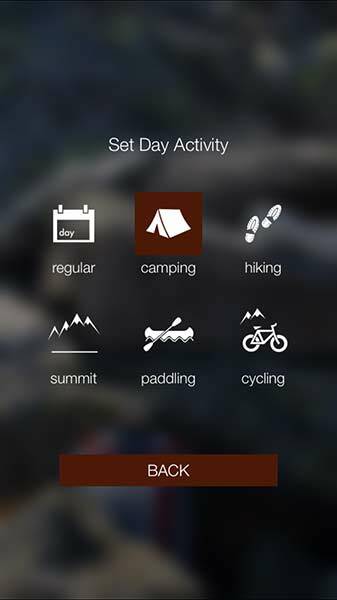 Before using the app, I thought there was no way I wanted to incorporate anything digital into my backcountry experience. I hit the trail to get away from my phone and my email, and the last thing I want to do is bring them with me.